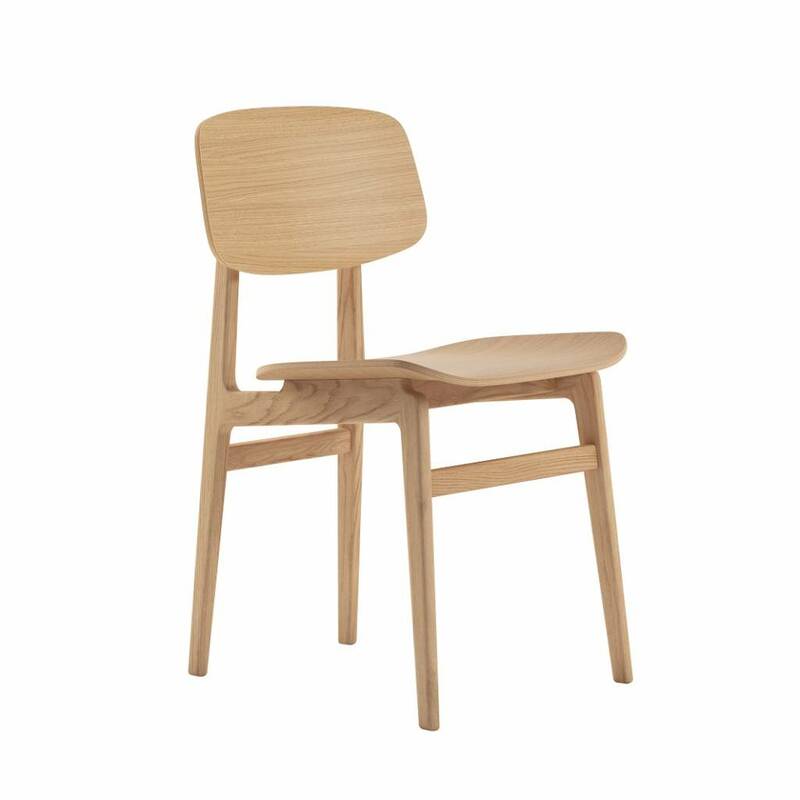 Inspired by traditional Danish elementary school chairs, the NY11 Dining Chair has a frame hand-crafted from solid oak and a seat of laminated oak veneer. The Chair came to life when designers Rune Krøjgaard and Knut Bendik Humlevik went on a mission to create a modern take on the Scandinavian dining chair. 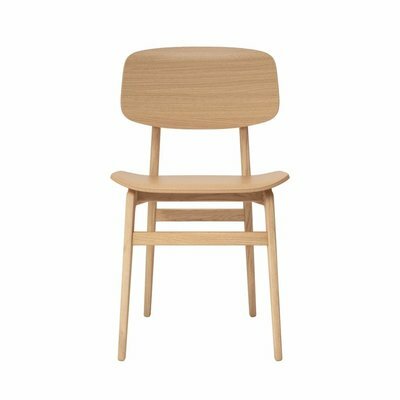 Just like a school chair it had to be both comfortable and very durable. 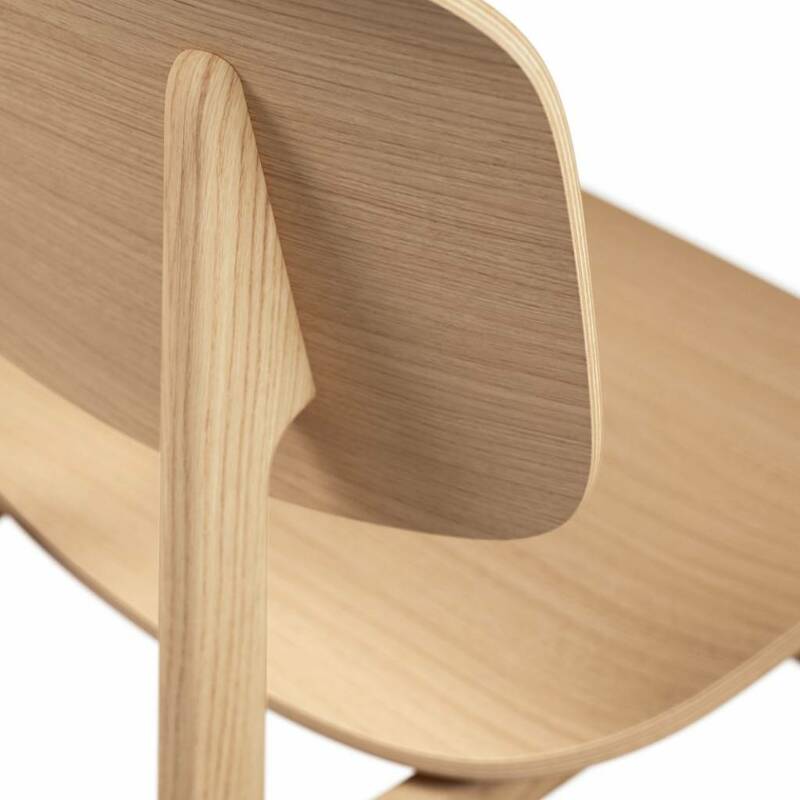 The result is a simple and honest chair with a timeless expression. 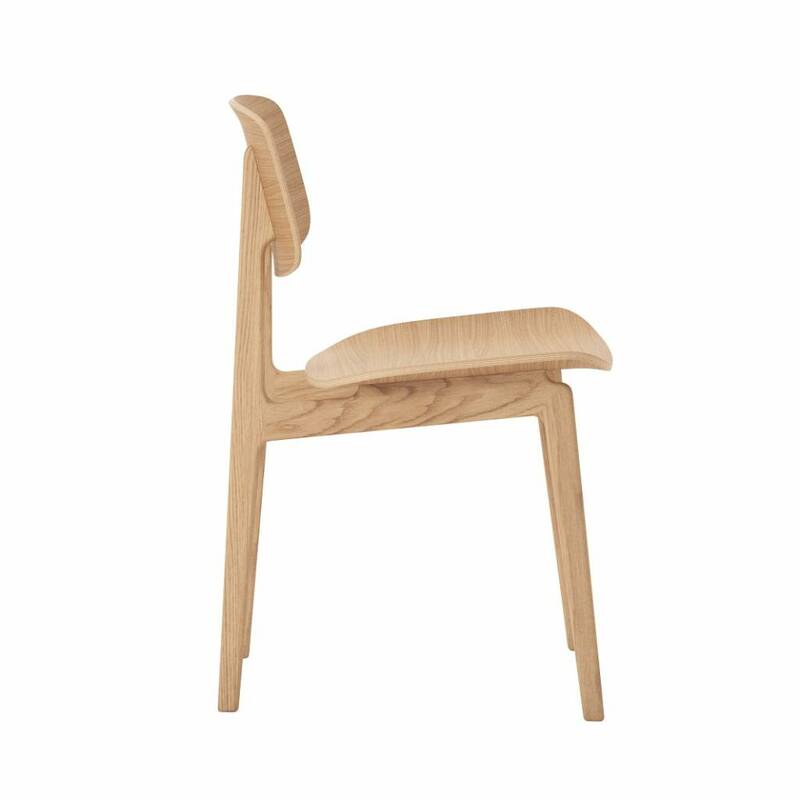 The visible grain in the chair’s structure emphasises the quality of the material and gives it a natural appearance.